East Coast Golf Management has continued its growth with the addition of Diamond Back at Woodland Valley Country Club. East Coast will manage the course while real estate entrepreneur Chris Manning of Manning Realty is involved in a lease agreement with an option to purchase with course owner Lee Radcliffe. Manning Realty is already handling the marketing and sale of lots and homes surrounding the course. 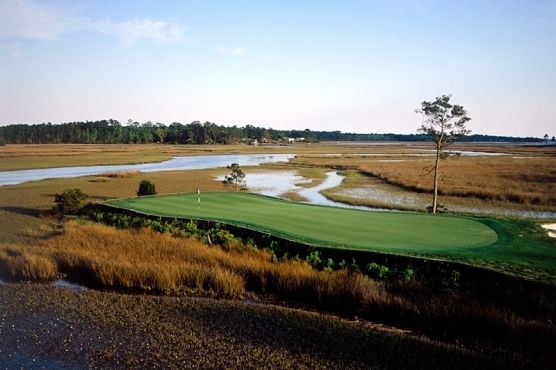 The addition of Diamond back gives East Coast management of six courses that include four on the Grand Strand. They also manage Rivers Edge Golf Club, Indigo Creek Golf Club, King’s Grant Golf & Country Club in Fayetteville, N.C. and the private Balsam Mountain Preserve in Sylvia, N.C. outside of Asheville. 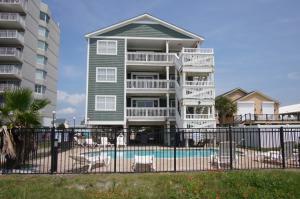 East Coast also has a marketing cooperative that includes more than 20 Grand Strand courses. The company was created by Buccerone and fellow Signature Golf executive Chuck Hutchinson when Signature disbanded in 2011. “With Diamond Back being part of the marketing cooperative the past couple years, it became a good fit for them to go 100 percent in with the management with the real estate going on now,” Buccerone said.